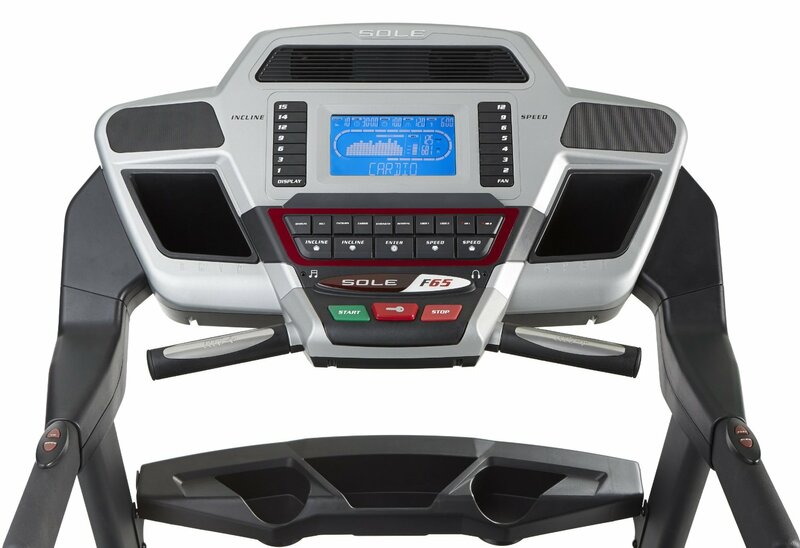 The Sole F65 treadmill is the most recent addition in Sole’s folding series. It is cheaper than most of their previous folding models but don’t let the price fool you, this machine still comes with the same folding features found on the company’s more expensive folding units. 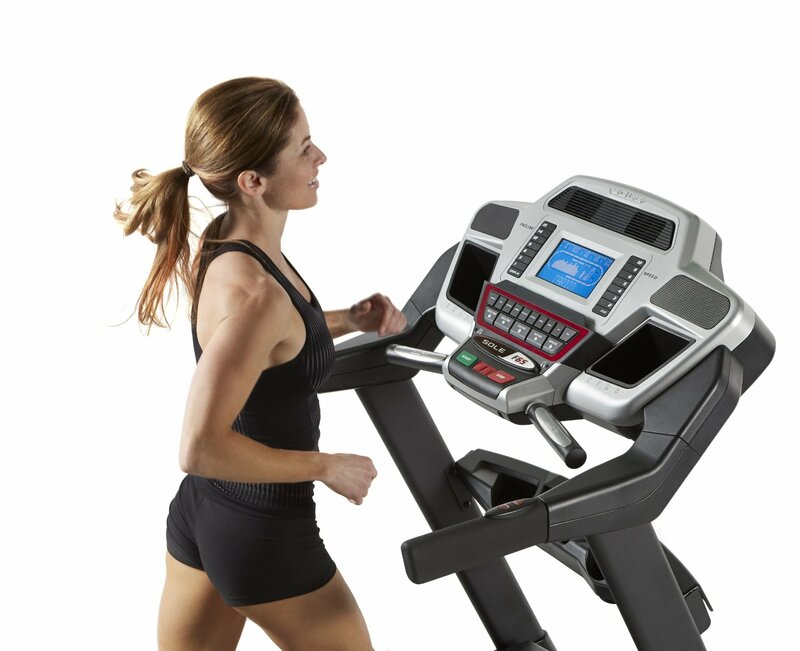 If you’re in need of a high quality folding treadmill at a price most people can afford, then this machine might be what you’re looking for. However, I still believe that the Sole F80 would give you better value for your money. For just $200 more, you’ll get longer warranties, better specs, more features and a bigger motor. 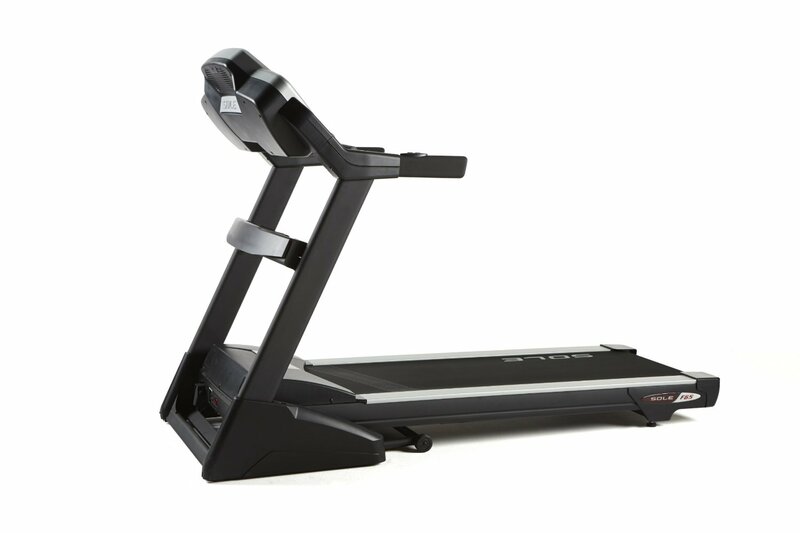 Like most Sole treadmills, the F65 is also known for its folding capabilities. It comes with an easy assist folding feature so you could easily fold and unfold the machine. 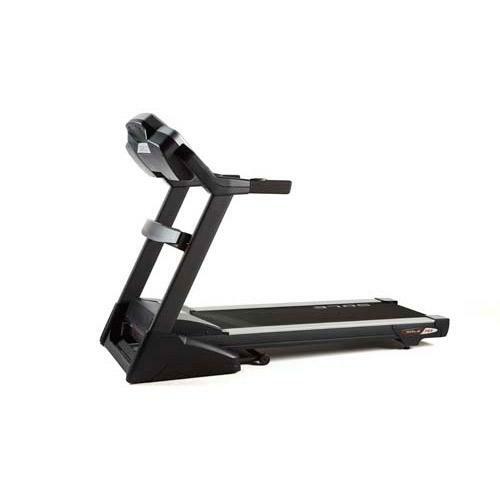 While the safety deck lock and horseshoe stabilizing base make sure that your treadmill is securely in place with a strong foundation all the time. This machine also comes with a 2.75HP continuous duty motor which is capable of delivering speeds of up to 11mph and elevations of up to 15%. This is a pretty good motor considering its price. The 20” x 58” running surface comes with shock absorption. This deck cushions the impact of your stride to minimize stress on your joints, knees and back. This is also perfect for people who had some running or walking related injuries. 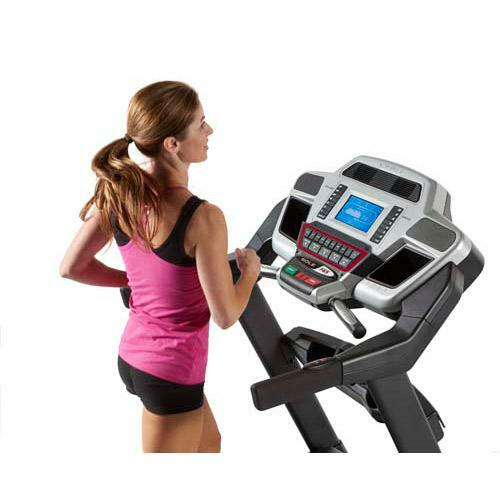 As expected, this model also features workout programs(6 auto programs and 2 user defined) to give you more variety in your exercise. 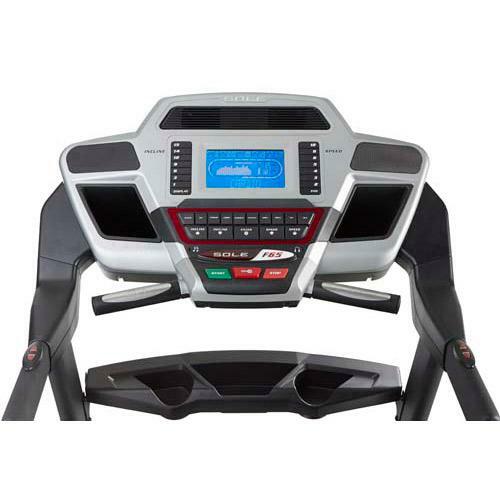 And with the built-in cooling fan, you’ll surely end these workouts with a breeze. 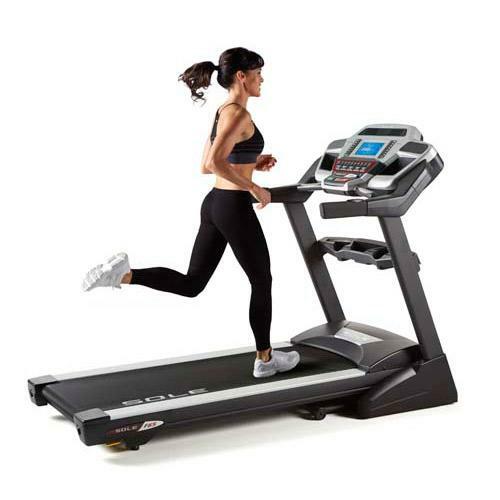 This machine used to be the weakest of all Sole treadmills before, but with all the upgrades that was included in the 2011 model, this one now becomes on par with other Sole treadmills in terms of providing value. As a result, I can no longer find any weakness in this machine. 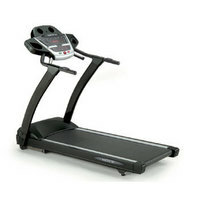 I do recommend the Sole F65 treadmill if you're in the market for a treadmill below $1,200. However, I still believe that the Sole F80 provides more value for your money for just $200 more.